Plane tickets are increasingly expensive. We all yearn and probably deserve a vacation, preferably somewhere sunny and warm near a body of water and close proximity to cool drinks! However, we might not be able to afford either the cost or the time off. Luckily there’s a way we can take a sensory journey far and away without leaving home – in our glasses. 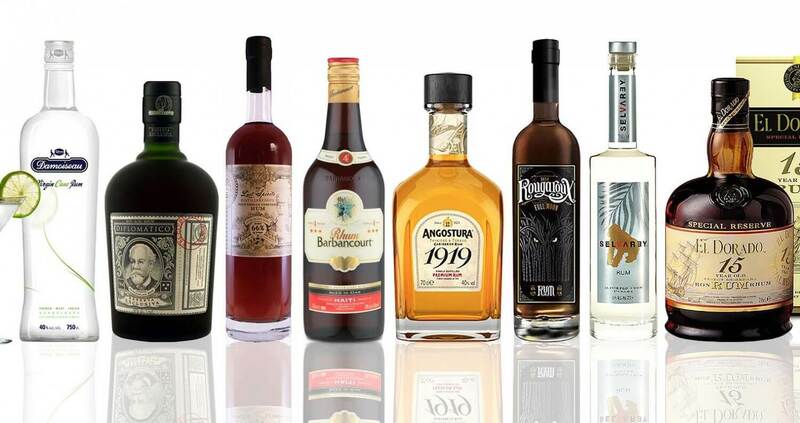 Rum is made all over the world, and we are fortunate to have access to some of the best brands right now. 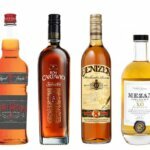 While those of us in the U.S. are still salivating for the chance to drink Cuban rum again, for the moment, we can at least be satiated with so many others in a range of styles within our immediate reach. 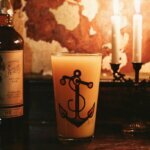 Here’s a list of eight rums you can sip right now that will take you on a fantastic voyage. 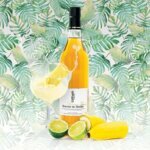 Few may realize, but the iconic bitters producer is also a rum distillery in Trinidad. This is their signature gold rum, a blend named for the year printed on a collection of aging casks that miraculously survived a 1932 warehouse fire and was then put into a special blend. It’s light and sugary, with banana, butterscotch, orange peel and a pleasant whiff of charcoal smoke. Great for sipping on the rocks, and a splendid all-purpose workhorse for cocktails. 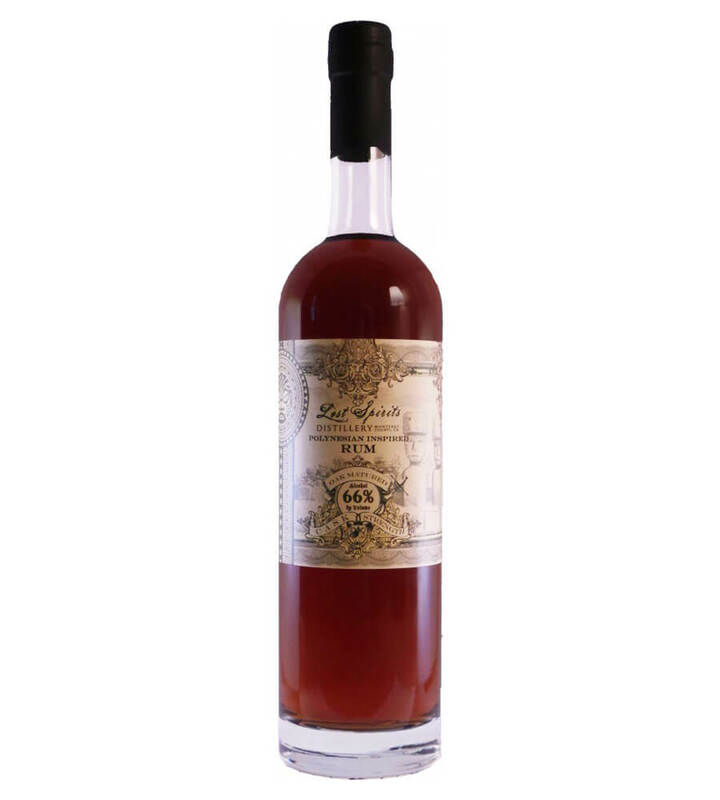 This clear rhum is made in the style from 100% estate grown sugarcane juice on Guadeloupe. It’s been distilled only once, then it’s aged a short time in stainless steel before bottling. 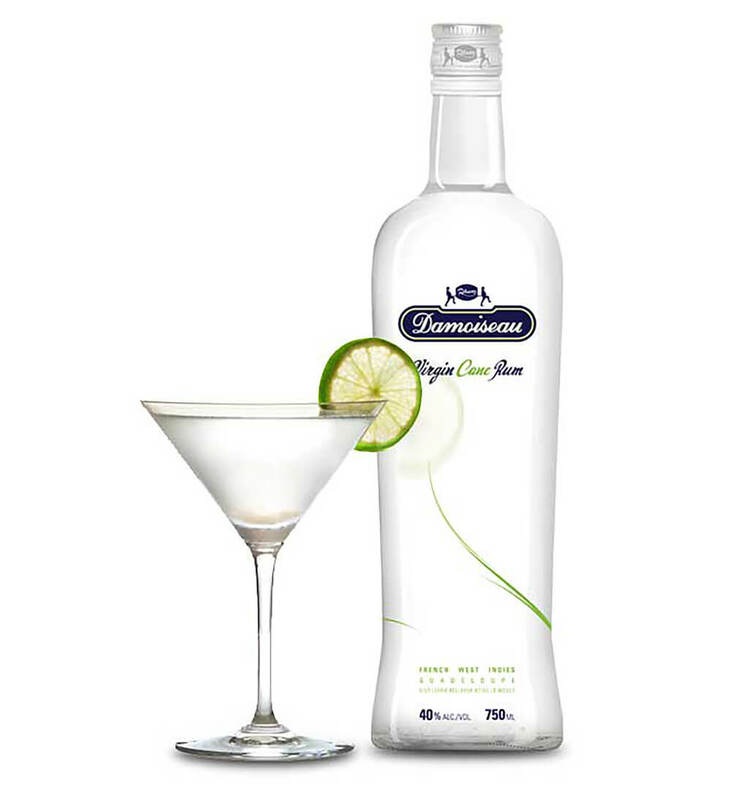 Its fresh, grassy and pineapple accents are a gift to shaken, summery cocktails. It would also be delicious with a splash of good tonic and lime. It’s one of the best bang-for-buck sipping rums I’ve tasted lately. Hailing from Venezuela and aged 12 years, with a fetching amber gold color, it’s bold, fruity and full-bodied. Flavors of citrus peel and butterscotch play well off its subtle funk. 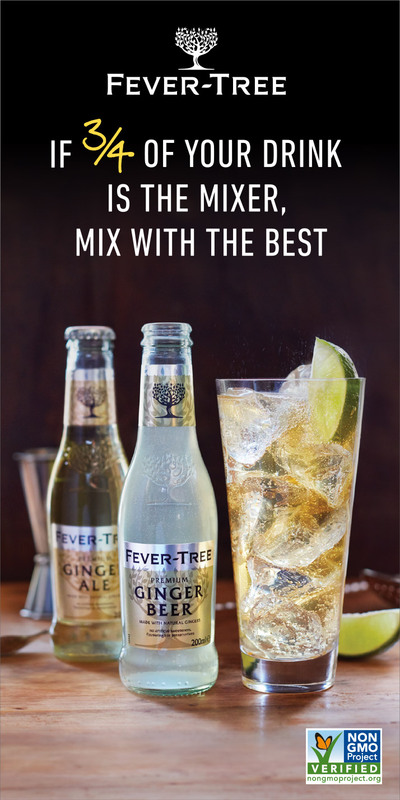 You don’t have to, and probably shouldn’t, mix this with anything. However, if you insist, keep it dark and stirred. 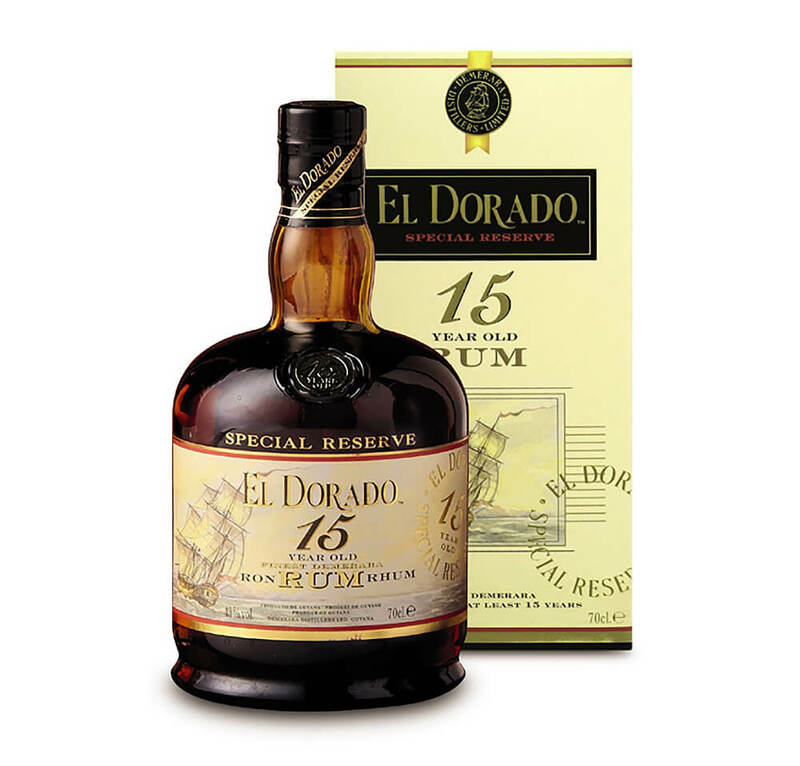 As someone who doesn’t smoke cigars or sail, this is one of those rums that makes me understand the appeal of both. 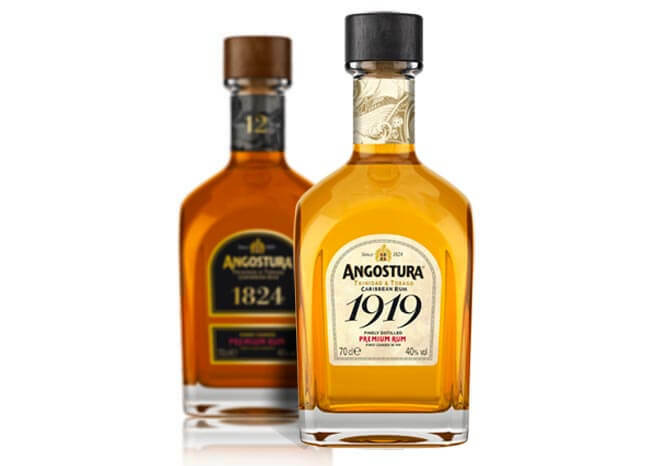 Imagine sitting on a porch at sunset or on the deck of a sailboat in calm waters with a snifter of this Guyanese beauty, a blend of coffey still and pot still rums that contains spirit as old as 25 years. Sip and allow its roasted coffee, dark chocolate, vanilla and spicy ginger flavors coat your throat. The sun sizzles into the horizon. Maybe you take a couple of puffs from your cigar if you have one. The ultimate calm. 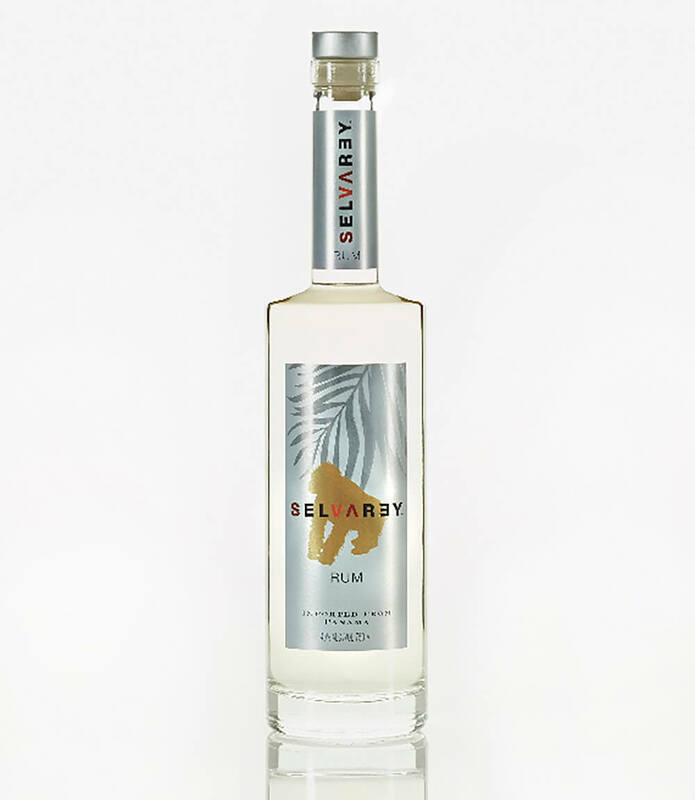 At 132 proof, this spirit is perfect for tiki cocktails, but also tastes pretty great in its naked glory – and finishes dangerously clean. 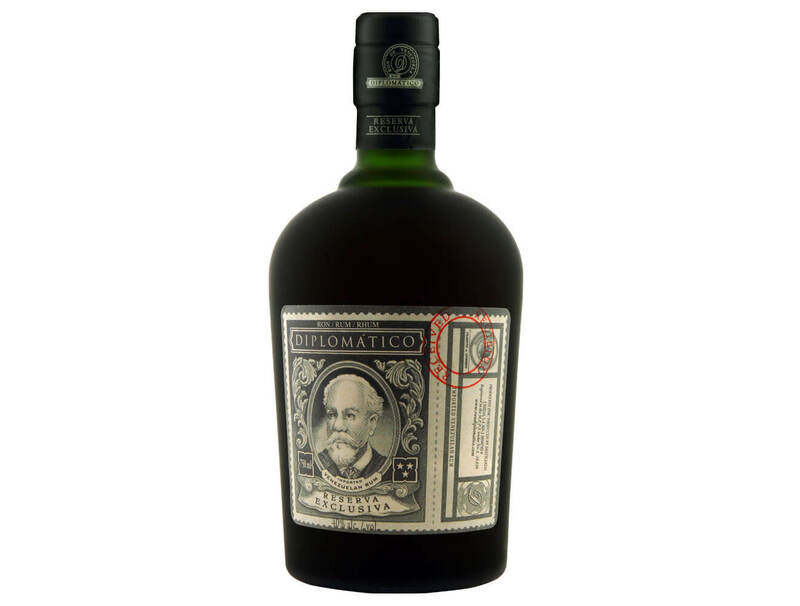 It’s painstakingly made from high grade molasses and carefully managed fermentation, then matured in ex-sherry casks. The result is fruity, aromatic and spicy, with a hint of flowers. Made in California, tastes like Hawaii. 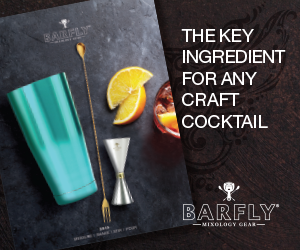 Keep this rum on hand with a set of cocktail umbrellas. 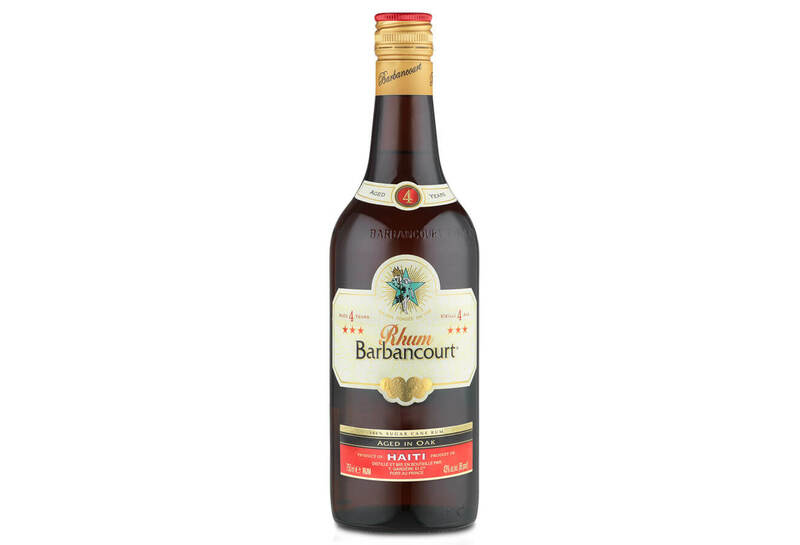 Barbancourt is a sugarcane-based rum that hails from Haiti and is a proud member of WIRSPA (West Indian Rum and Spirits Association), which sets out to raise the standards the rum production. 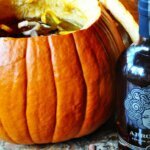 It’s aged four years, giving it enough refinement to be sipped neat, but bartenders love this one for its hot, spicy kick. A big cocktail trend these days is to combine more than one base spirit, and this rum is a team player that doesn’t get lost in the mix. 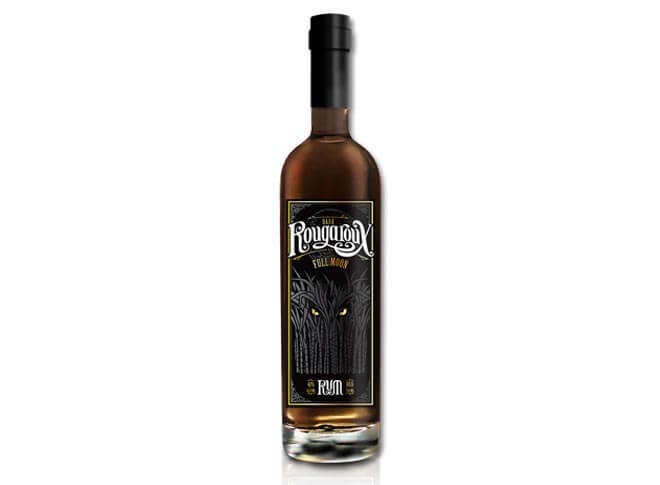 Produced by Donner-Peltier distillers in Louisiana Cajun country, this dark rum is named for a creature of local myth that only emerges in the cane fields on a full moon. It’s made with a blend of locally grown blackstrap molasses and raw sugar, with no added ingredients. This one’s a fine sipper for those who prefer a heavier style with a sweet finish. However, you should also try this in a bitter, stirred drink with amaro. Here’s a delicious rum from Panama that’s clear, however it’s actually a blend of rums aged three and five years in ex-bourbon casks. The color is filtered out with carbon filtration. Neat trick – present this in a dark colored coffee mug in front of a seasoned rum drinker who will marvel at its smooth, rich, malty flavors and then show them it has no color. Even neater trick – make a white Negroni variation with it. Amanda Schuster is a freelance writer, marketer and consultant and the editor in chief of online drinks site AlcoholProfessor.com. With advanced training in both wine and spririts, she likes to think of herself as "bi-spiritual." She also makes jewelry and strives to find at least one weekday afternoon a month to play hooky and see a movie. She thinks the worst thing to happen to whiskey is the Pickle Back. Follow her on Twitter and Instagram @winenshine.